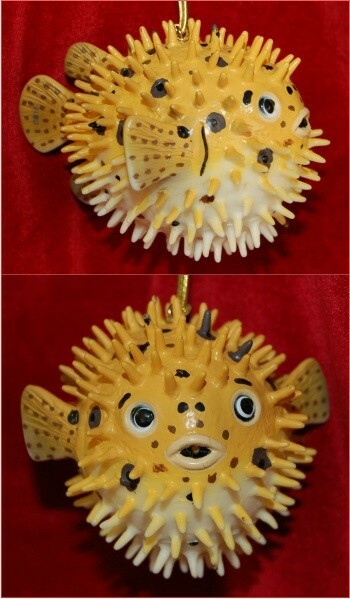 Amazingly accurate in design and coloration, this puffer fish Christmas ornament manages to be quite cute too! One of many fish ornaments available here, this polymer ornament is a nice choice for kids, snorkel or scuba diving enthusiasts and anyone who enjoys something fun and unique to hang on the tree or stuff in a stocking. It is part of a series of polymer wildlife ornaments that demonstrate tremendous attention to detail, so the puffer fish ornament makes a great start or addition to your collection. This fish Christmas ornament includes our classic velvet gift pouch that is ideal for storage too. 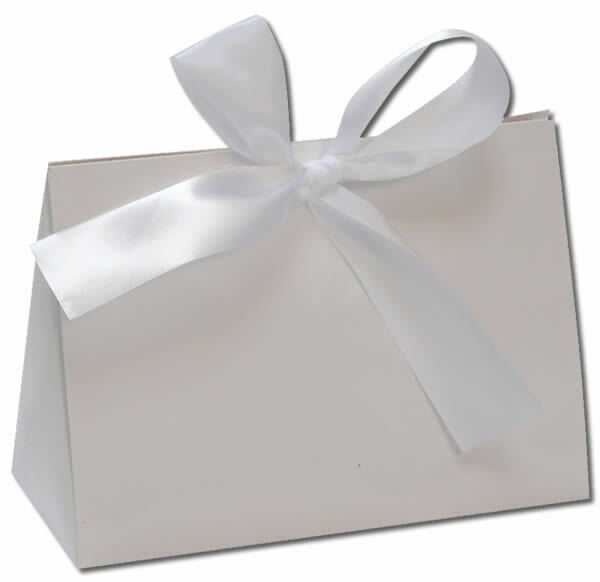 Surface characteristics of this item prevent personalization.